My favorite books on characters. It’s too late to order online, but go to any brick and mortar bookstore and you will find an entire section on Writing! You can’t go wrong. Include a gift receipt just in case they have that one already. Books that will give you real detail or a master class to advance your writing. There are also books on contracts and editors/agents, but those have a shorter shelf life than something on craft. Understand the value of backstory. Similar to magazines, there is information and inspiration, but books will generally have deep knowledge you can refer to over and over again. 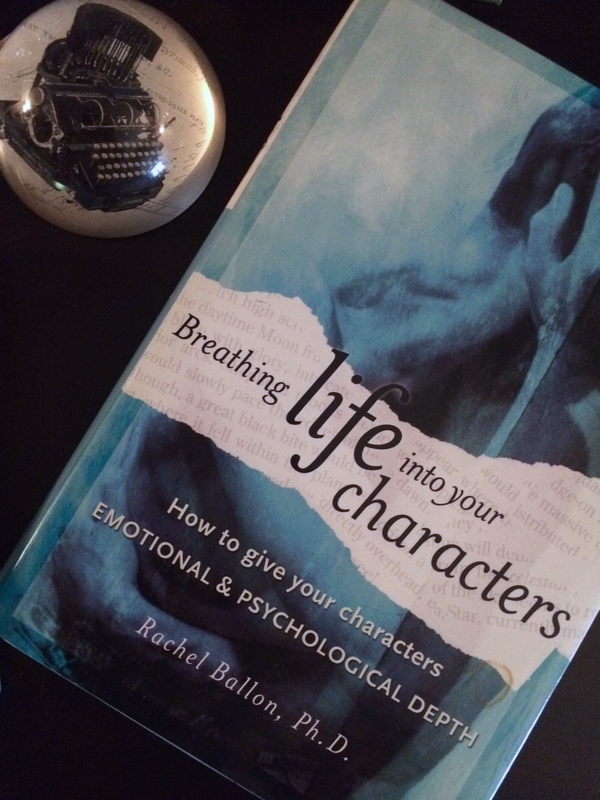 I often pull out a book from my shelf when I think I’m missing something, can’t figure out what’s wrong with my plot, or need a little kick to get on track. 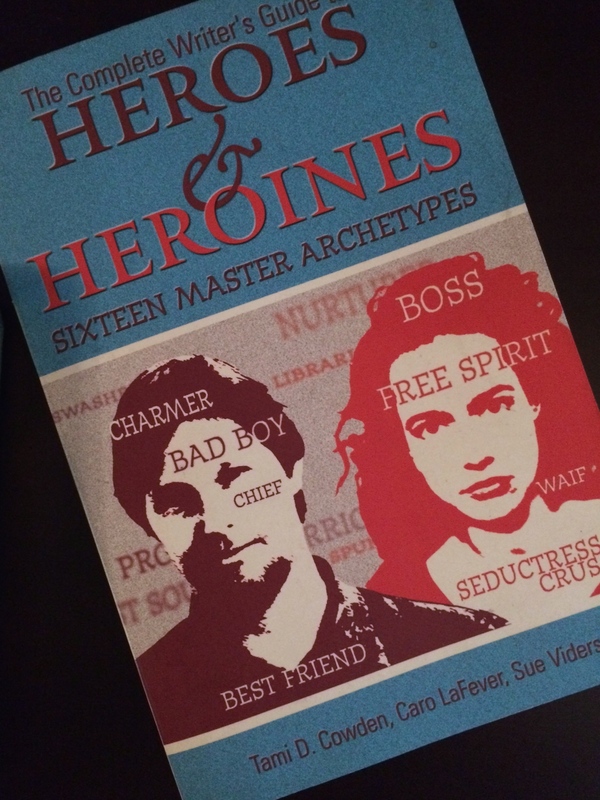 Heroes & Heroines – Know your archetypes! There are some classic books I always recommend for writers. GMC: Goal Motivation and Conflict By Debra Dixon. The Writers Journey by Christopher Vogler, now in its 3rd edition. 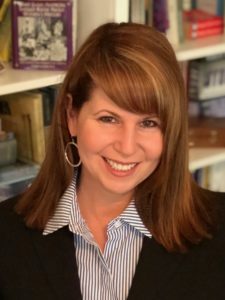 Anything on Character Archetypes for Heroes or Villains – check out books by Tami Cowden and friends. Donald Maas has a couple good ones – I liked Writing the Breakout Novel for when you are early in your career. And on many writer’s shelves, but one that takes years to absorb, is Dwight V. Swain’s The Techniques of the Selling Writer. paperweight. 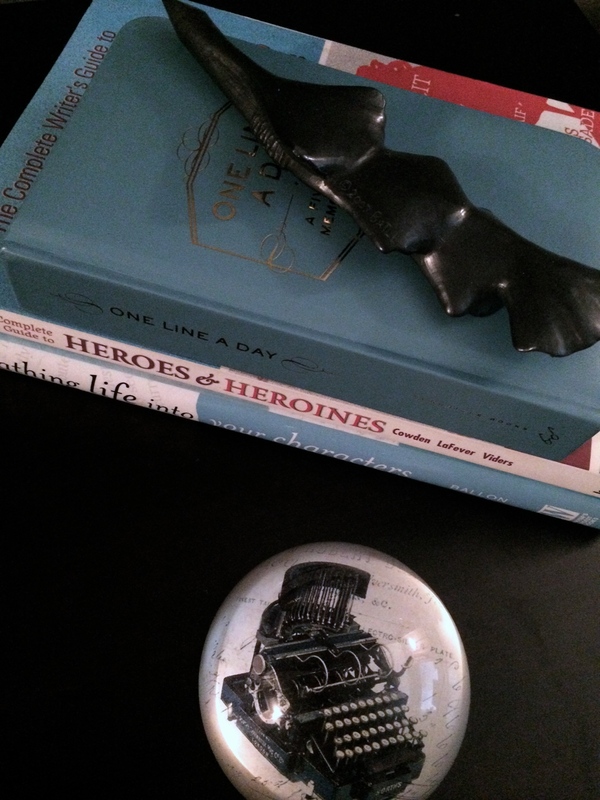 Almost the only time I use a paperweight is to hold open a book, like a cookbook – or a book on the writing craft. 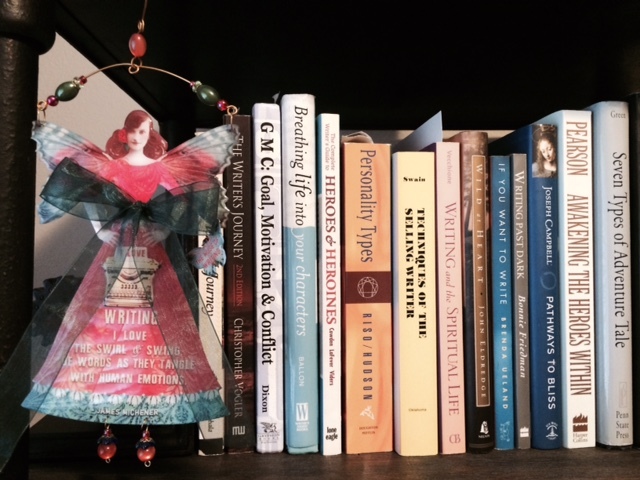 Visit tomorrow for the 12th and final day of Pre-Christmas Gifts for Writers. 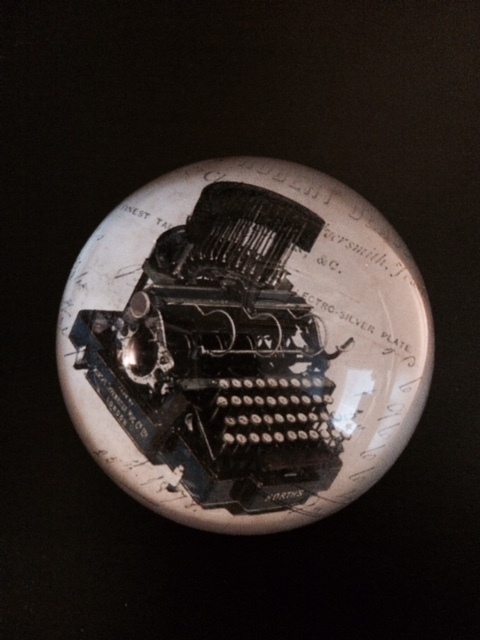 A classic paperweight for writers.